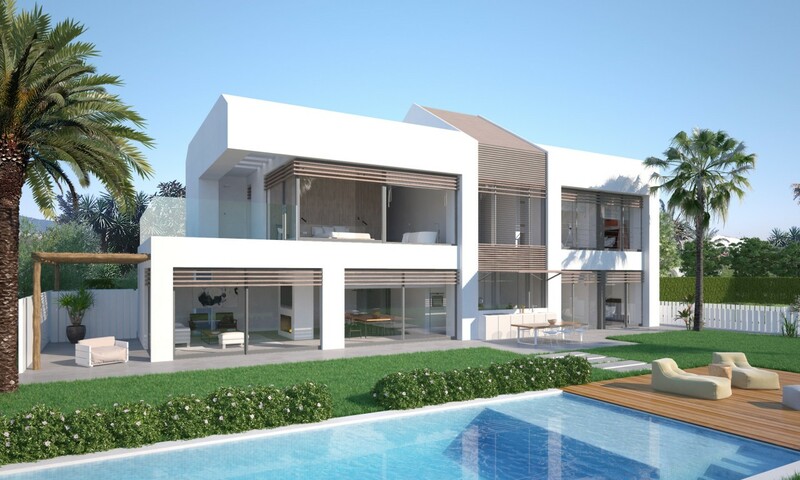 New listing, front line to the beach turn key project villa for sale on the New Golden Mile, Estepona. 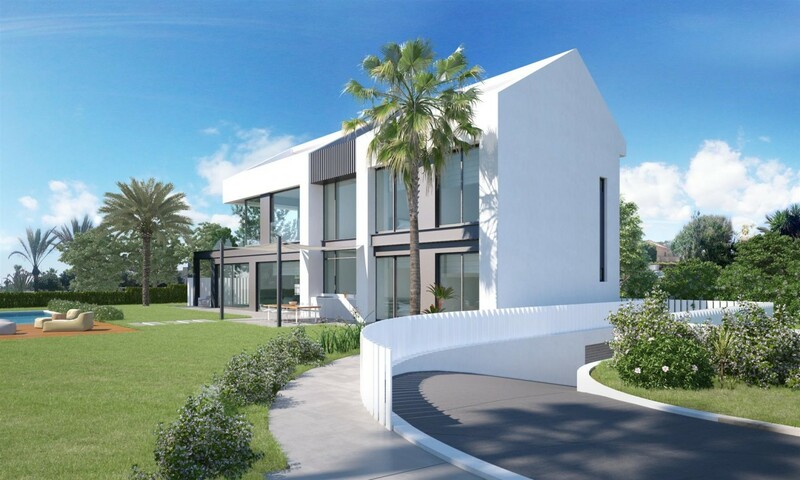 With a plot of over 1000 m2 and 455 m2 villa with 5 bedrooms. 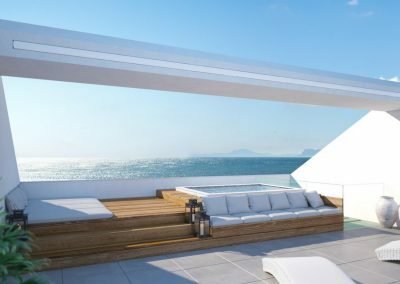 With a unique location, and direct access to the beach, uninterrupted views to the sea and Gibraltar, south facing. There is not a lot more one could ask for! 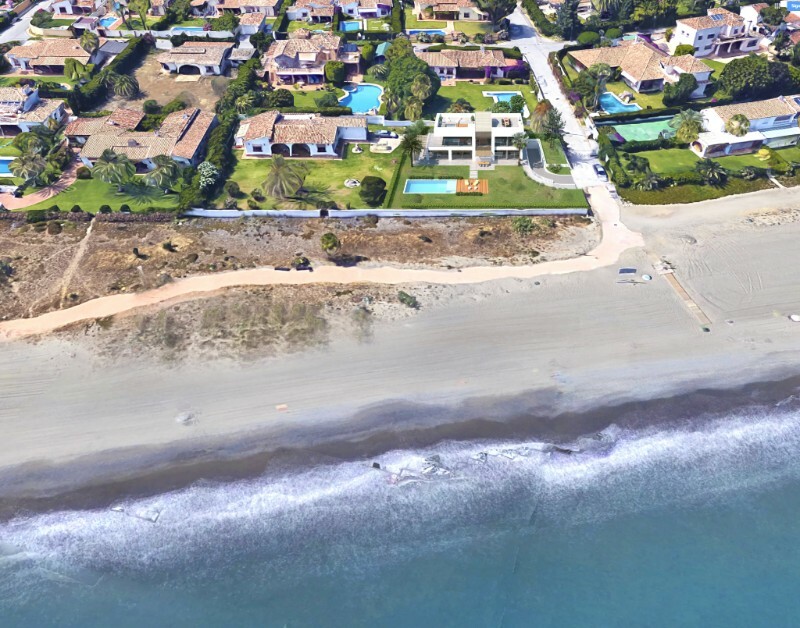 Designed with high ceilings and wide open areas with lots of natural light. A perfect mix between the inside and the outside lifestyle. 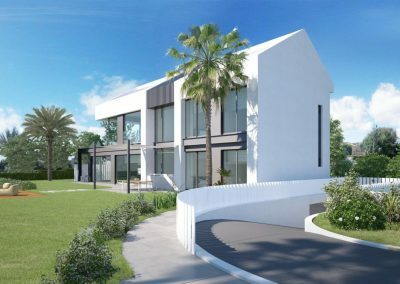 Built with the highest standards by a Belgian developer of builders with the maximum guarantees and the possibility to personalize the interior. Lounge and dining room with open kitchen, master bedroom suite, dressing room and private terrace. 4 guest rooms en suite. 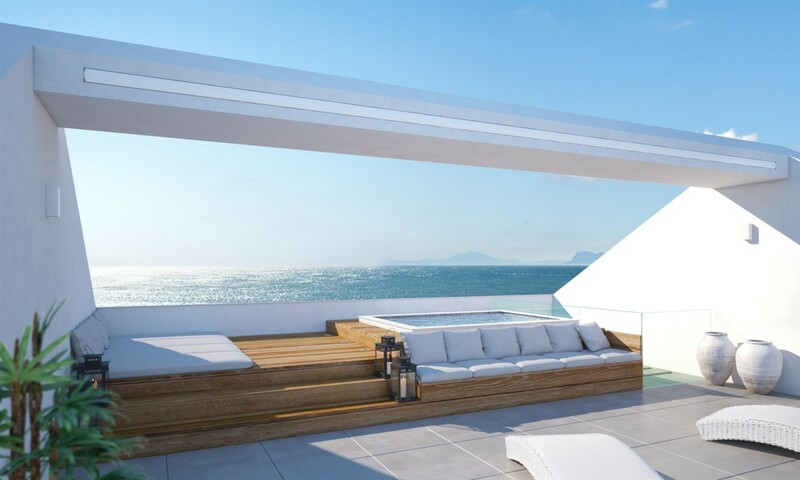 Large solarium with relaxation area, Jacuzzi and spectacular views. Ground floor with indoor pool and spa-entertainment area, laundry, storage and a garage for 2 cars. 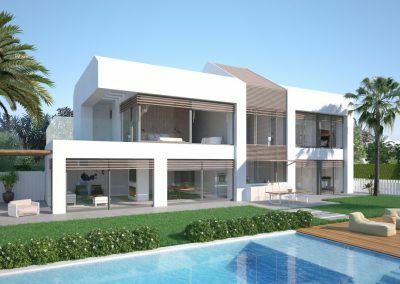 Villas for sale Marbella is one of several websites operated by Marbellapads.com. We are able to help you deal with every aspect of your property purchase from sale to completion and after sales. For more information on the services we provide please contact us today.